Everyone who knows me knows that I love Chardonnay. From buttery California blends to oakey French varieties, it always seems like the perfect choice. Lately I’ve tried a few delicious bottles from France and South Africa that I wanted to share, along with some of my California favourites...enjoy! 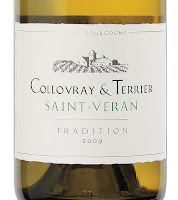 Collovray & Terrier Saint-Veran Tradition is a lovely French wine with rich flavours of peach, pear and apricot. We paired it with shrimp and linguine and a fennel pancetta salad last week, but it would go equally as well with a cheese plate. Around $24 a bottle. 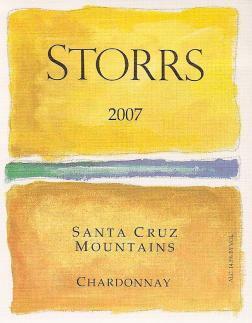 Storrs Santa Cruz Mountains Chardonnay is one of my favourite wines, and I love that it's from my hometown. 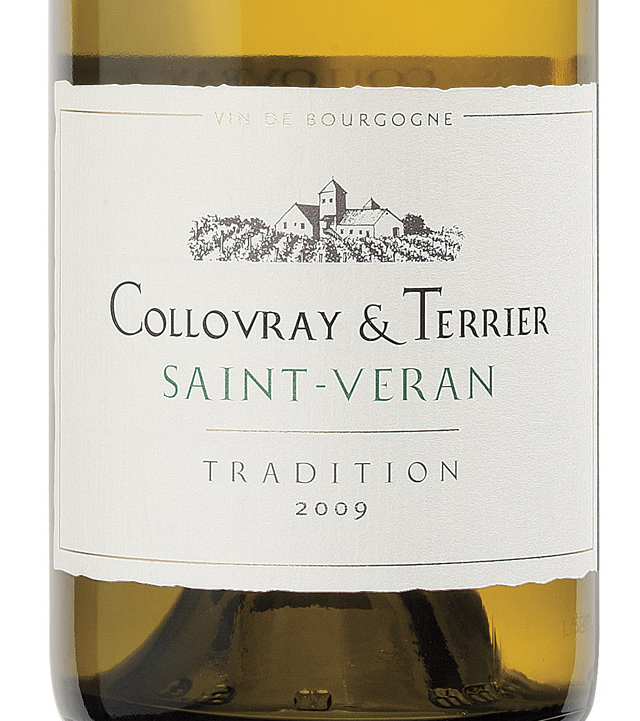 It’s a richly-styled with fragrant aromas of pear, vanilla and apple, and just a touch of toasty oak. Definitely one to try over lunch or with a cheese plate. 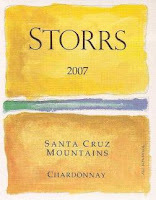 If you're in Santa Cruz, they've got a great little tasting room that's worth a visit. Around $20 a bottle. 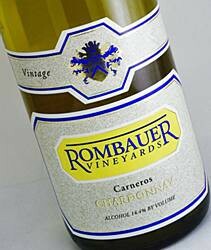 Rombauer is the ultimate buttery Napa Chardonnay. It’s an ideal, creamy blend of peach, melon, honeysuckle and vanilla, and it’s got just the right amount of oak. It’s amazing on its own, but also goes well with pasta, fish and chicken. Around $32 a bottle. 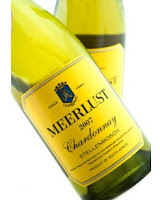 Meerlust Chardonnay is a wonderful gem from the Stellenbosch wine region of South Africa. It’s a bright, lively, full-bodied wine with floral notes, a bit of cream and a touch of tropical fruit. 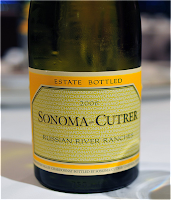 Rich but not overpowering, it goes well with grilled meats and salads. Around $26 a bottle. 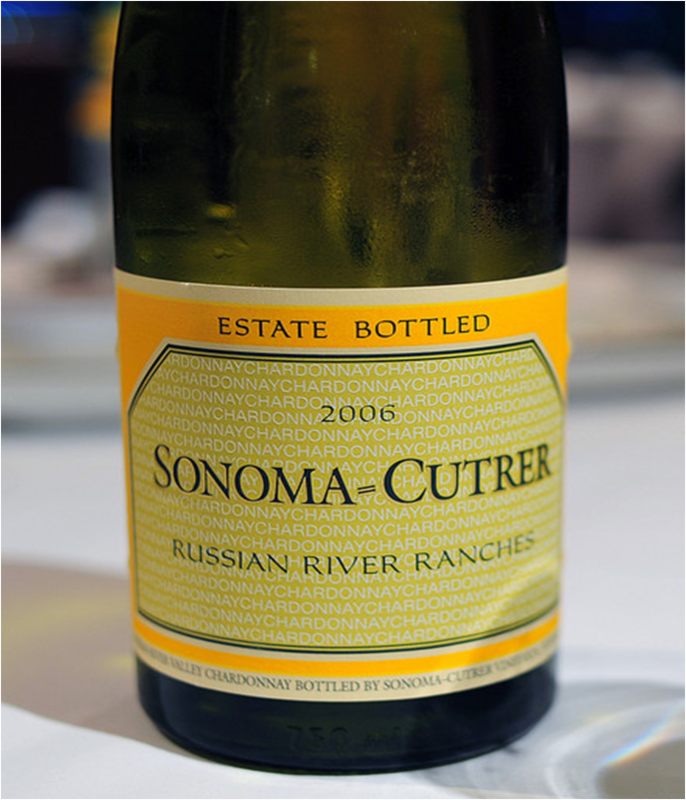 We've been drinking a lot of Sonoma-Cutrer over here as they stock it in our local supermarket and it’s a nice, well-balanced wine. It’s full of coconut, melon, apple and caramel mixed together with a bit of honeysuckle and oak. It pairs nicely with goat cheese toasts, roasted chicken and pastas. Around $25 a bottle.